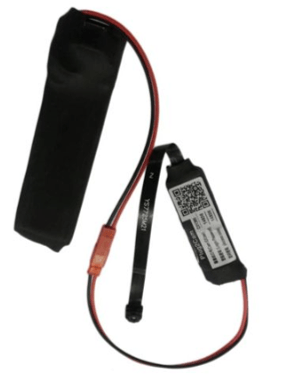 Disguised as a USB wall charger, this radio transponder/antenna/GSM combination can remotely transmit sensitive log-in information and passwords captured from a wireless keyboard. These devices also have the capability to continue transmitting on an internal battery even after being unplugged from the wall. Wireless keyboards that are not utilizing Bluetooth or that are not encrypting their data streams are susceptible to this threat. Even with the onset of touch screens, people are still continuing to purchase keyboards and over 60% of workers prefer having a keyboard to accompany their tablet. This IP camera can operate on your existing Wi-Fi network or on its own network. 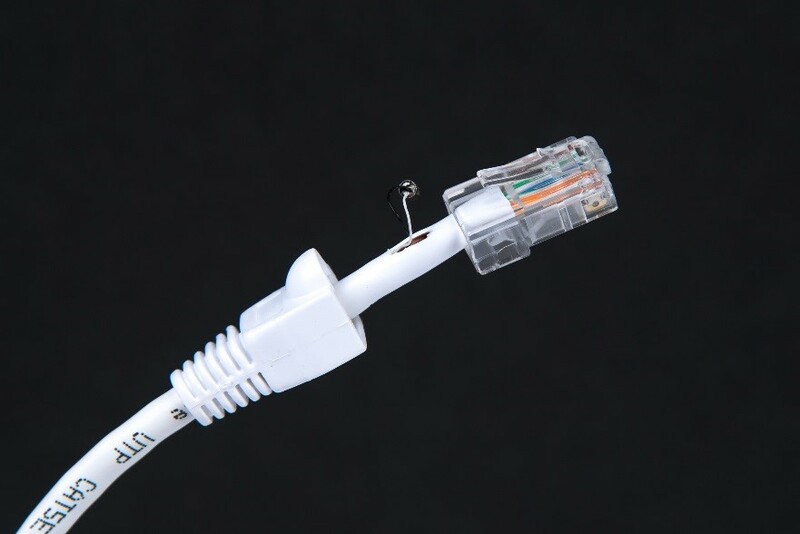 For under twenty dollars, this device transmits amongst regular network traffic could be used to spy on executives to garner blackmail material or to steal trade secrets. With 1080p HD video output, this device can transmit for days when attached to an external battery or other power supply. A trusted conversation takes place between a corporate executive and IT professional as they troubleshoot an issue or as they discuss a recently-discovered security vulnerability that could leave the company exposed to a data breach. 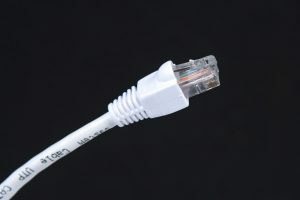 Without their knowledge, their conversation could be transmitted via a hard-wired microphone on a Cat5 cable. Desk lines can be a target for the loss of confidential information. Despite a focus on cybersecurity, traditional surveillance devices are thriving and can be used to increase the threat of an attack. Cybersecurity Ventures predicts global spending on cybersecurity products and services will exceed $1 trillion cumulatively over the next five years. As funding sources shift, do not overlook the importance of thorough physical security audits and TSCM practices.